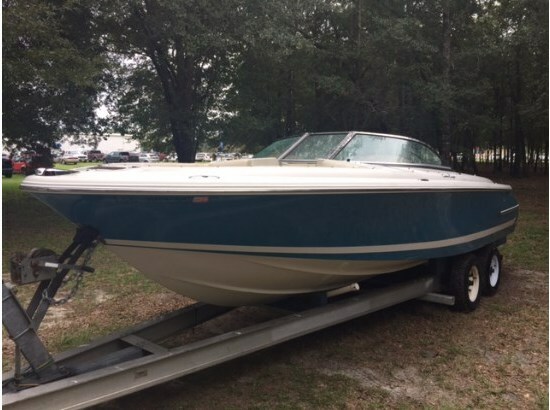 The seller has owned this vessel for over 22 years and his care shows. She is very solid throughout and Per the Seller, has been very well maintained. The hull is in excellent condition and with a compound and wax, will shine! I did not see any major scratches or dings. Interior also looks very good and is clean and has no musty smell or odors. There is some dry rot on the railing support trim, but all rails are very secure and the trim can easily be repaired over time. Stock #129509 Very roomy boat! 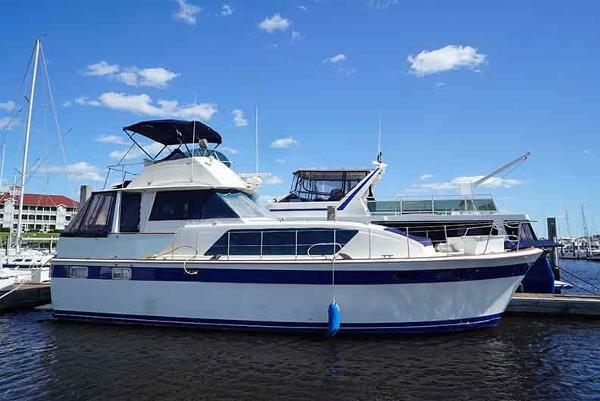 Classic styling great for liveaboard or weekender If you are in the market for a motoryacht, look no further than this 1972 Chris-Craft 41 Commander, just reduced to $27,500 (offers encouraged). 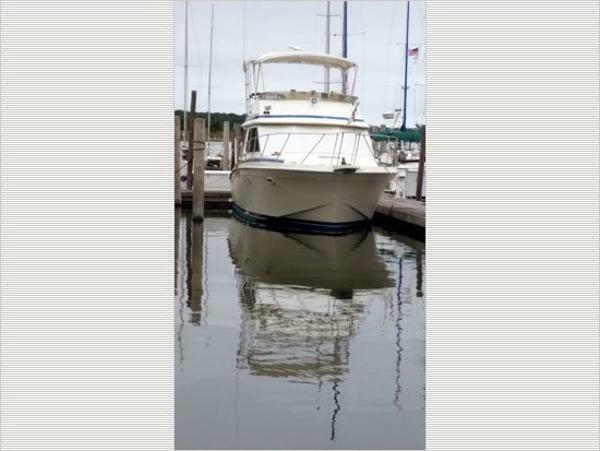 This vessel is located in Anderson, South Carolina and is in great condition. She is also equipped with twin Chris-Craft engines that have 1,100 hours. Reason for selling is not using enough. Overall this vessel is in good, ready to use condition. Walking around the boat, there were no noticeable issues to the wood. There's a blemish on the bow as noted in the photos but that was all that was noticed. The covering surfaces fore and aft need to be stripped and refinished but the mahogany seems to be in good shape. On board there are two issue noted, the corner of the passenger seat frame needs to be repaired and the port side jump seat/table needs to be reinstalled, see photos Other than minor issues noted here and there, this boat is ready for use. 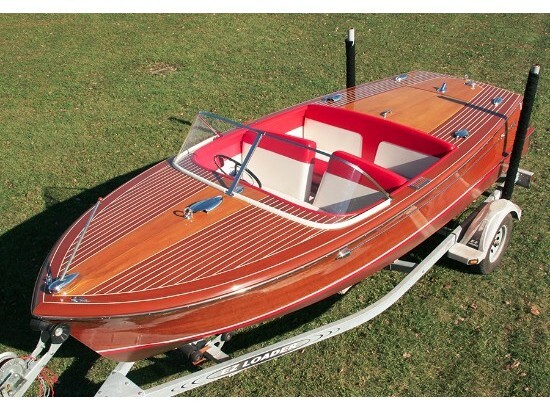 Stock #146842 Excellent Mahogany 1950 Chris-Craft Sportsman 22, the same model and year of the boat featured in "On Golden Pond'! 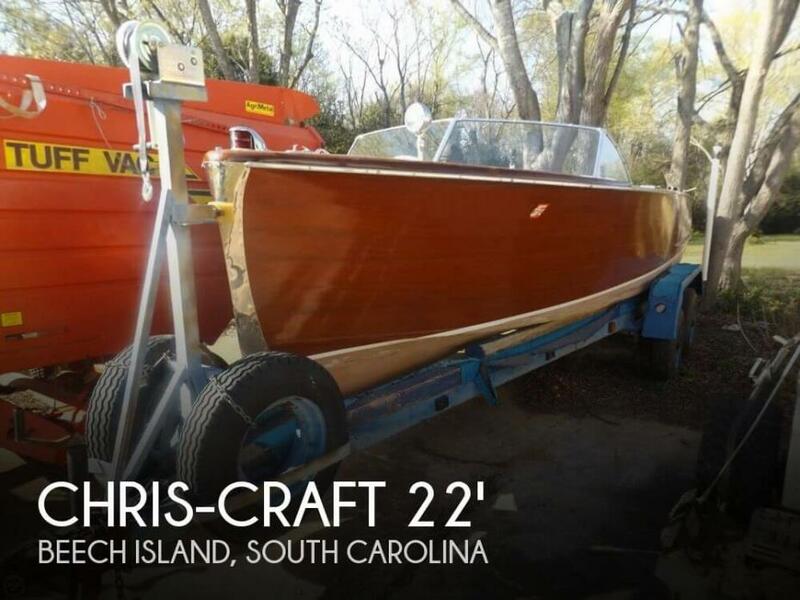 If you are in the market for an antique and classic boat, look no further than this 1950 Chris-Craft 22 Sportsman, priced right at $18,500 (offers encouraged). 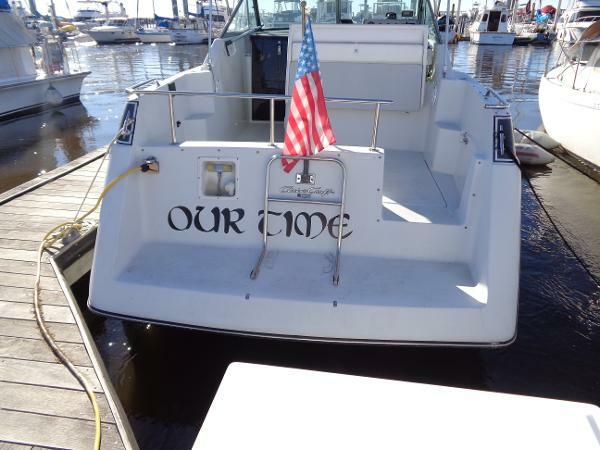 This boat is located in Beech Island, South Carolina and is in decent condition. She is also equipped with a Chris-Craft engine. Reason for selling is owner is moving. 1986 Chris Craft 46 Constellation The Chris Craft Constellation 460 is the last in a line of very similar 46 foot motor Yachts designed by David Martin. Chris Craft took over the production of these in 1984 after their purchase of Uniflite. The design was popular for many reasons. 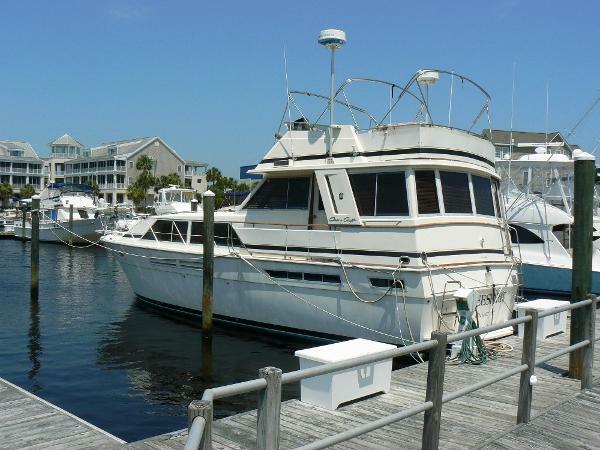 The spacious floor plan features Three Staterooms, Two Heads, Two Salons, a well-appointed Galley with full-sized appliances, even a real Washer-Dryer! The Master Stateroom is full-beam and compares favorably to many larger and newer motor yachts! Freespirit has been owned by the same knowledgeable owner since 2003. Her interior appointments are immaculate! Her Detroit 6-71 Diesel Engines have roughly 100 hours since overhaul! Mechanically strong, spacious, well-cared-for, very nicely designed and decorated, AND with a budget price!! 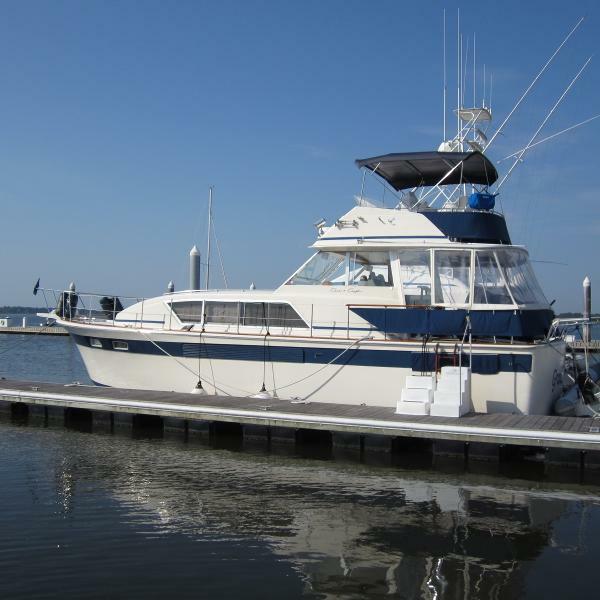 This is an excellent choice for those thinking travel OR for those thinking live-aboard!! Please check the Full Specs for more detail, and give us a call to schedule an appointment to see her for yourself! 1974 Chris Craft Commander 45 Great Live-a-board. Details to follow. 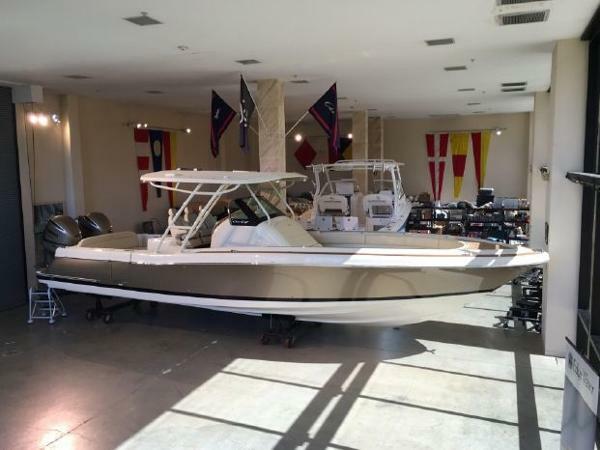 2017 Chris-Craft Catalina 34 A luxury center console like no other on the water! 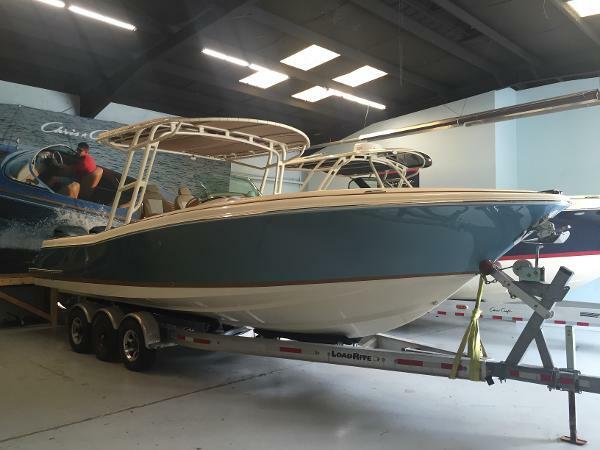 This boat will turn heads with its unique color combinations. 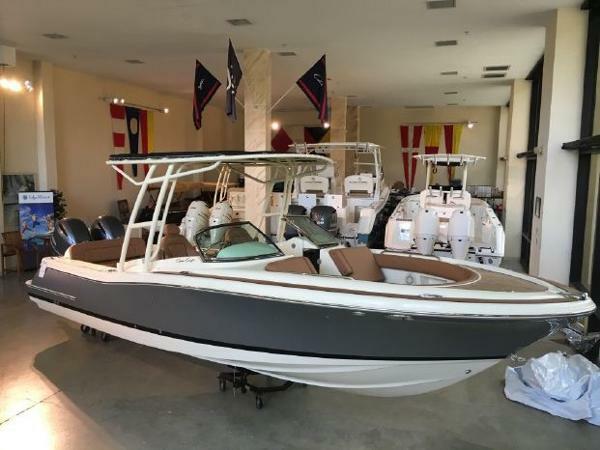 Cashmere Painted Hull, Twin Yamaha 350's, Joystick Steering, Premiere Garmin Electronic Package, Matching Painted Engines, and more. This boat is ready for delivery now! 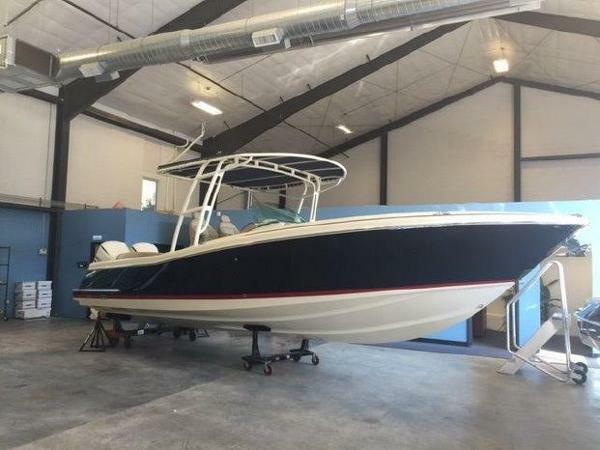 2016 Chris-Craft Capri 21 Available for Custom OrderAvailable Factory OptionsSeveral Engine OptionsPainted or Gelcoated Hull ColorCarpet - Woven SeagrassBow Docking LightsLifting Ring PackageSirius Satellite RadioTrim Tabs Call us to discuss the full options list and learn how to get one of these boats on order. 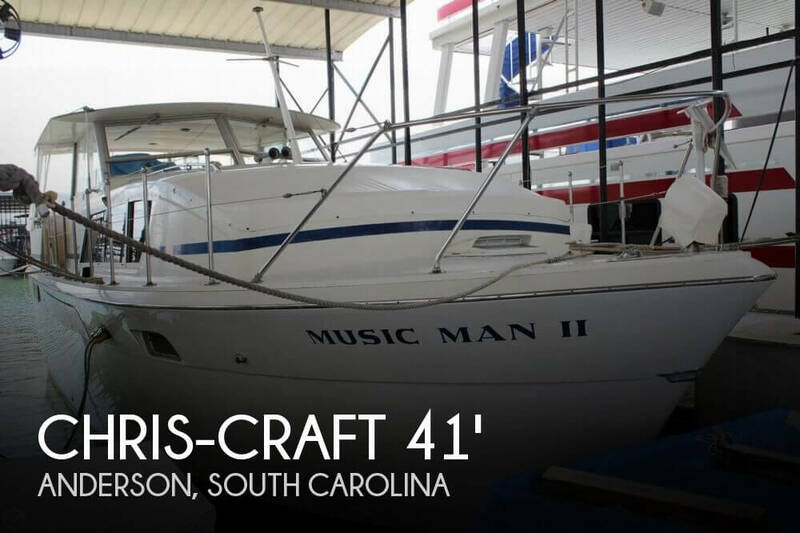 1978 Chris Craft1 45 Commander If you have been looking for that "SPECIAL" 45 Chris Craft Motoryacht that has many, many upgrades yet still has the classic, timeless lines of the vessels of the 70's and 80s, then this one should be on your "must see" list. Some of the upgrades include: Fully refitted Galley with new appliances, cabinetry, countertops, new carpet throughout the interior, new granite countertops on all sinks and dressers, new designer wallpaper and wall treatments, new window treatments, new bedding, bow thruster, new Garmin electronics with AIS, new canvas and bimini top on flybridge, new engine gauges and many, many more. The naturally aspirated Detroit Diesels are bullet proof and the Onan generator has been completely rebuilt. The floorplan features 3 private staterooms with 2 heads each with a separate shower stall. Don't delay, call today and start packing your bags for some great time on the water. 2009 Chris-Craft Launch 25 The classic Launch 25 by Chris Craft. 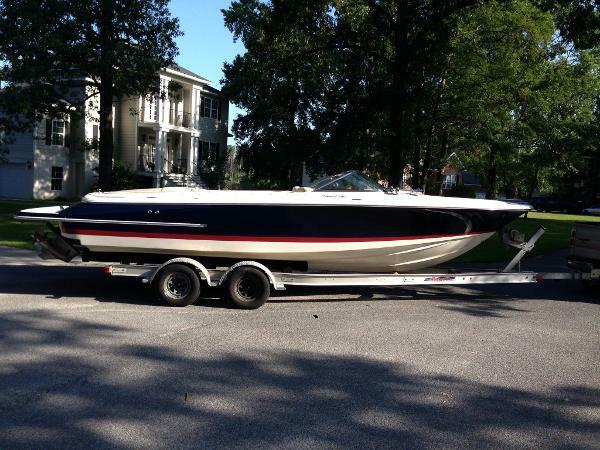 This 2009 is in great condition and will not last long! 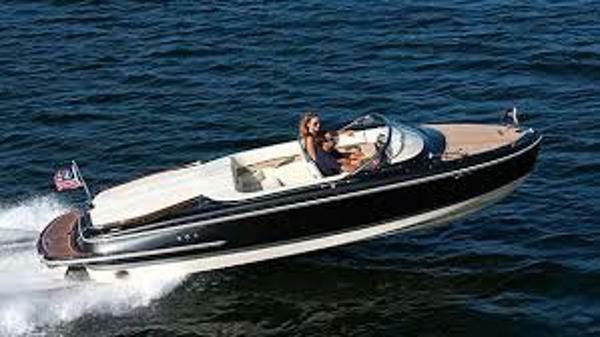 Powered with a Volvo Penta 5.7 with only 240 hours!! Midnight Blue with the Red boot stripe. Heritage Trim Edition, Pump Out Head, Dual Axle Trailer, Snap In Carpeting, Boat Cover and more! Available to view by appointment!